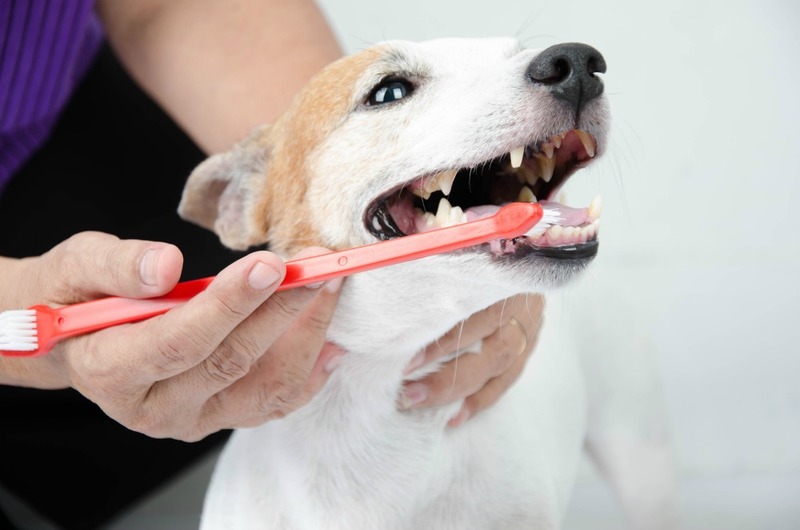 Pet dentistry has become an essential part of proper veterinary care. As pet owners, our job is to keep out pets happy and comfortable as long as we possibly can. This includes adequate care of their teeth. It is essential for people, so why not for pets? Yearly check-ups with your veterinarian can be an excellent preventative for significant concerns with your pet’s oral condition. The faster bad teeth are caught, the more can be prevented. There are many preventative measures we as owners can take when helping keep our pets’ teeth in great shape. Teeth Brushing – Canine and Feline friendly products can be purchased from your veterinarian. These are usually flavoured products your pet will enjoy. A good trick is to let your pet try the toothpaste as a treat before applying it to their teeth and gums. A tooth brushing is recommended bi-weekly at a minimum. Dental bones – There are a variety of products on the market for dental bones. These can be beneficial at preventing dental disease. Please speak with your veterinarian as not all products are recommended for every pet. Dental Food – This is an excellent option for pets that love their food but cannot sit still to have their teeth brushed. Many pet food companies have come out with dental food. The most obvious difference between regular dog food and dental food is the size of the kibble. Dental kibble is made into a bigger kibble. When your dog or cat bites into the kibble, that kibble scrapes against their teeth. This action helps prevent tartar on your pet’s teeth. Some dental foods also contain enzymes. 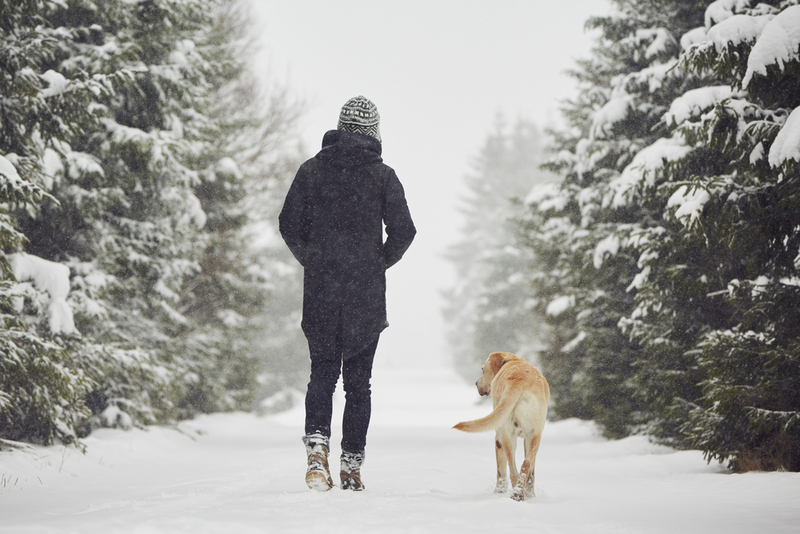 These enzymes work away while your pet is eating to prevent tartar build up. Keep in mind the size of your dog when buying this kibble. Your veterinarian team can help you decide on which kibble is best for your pet.